We at Digitals Daddy harness the ability to build brands. With our creative approach we provide content support, media monitoring services and execute 360° branding activities to build equity for the brands we serve. We focus on providing our clients with best PR and Branding Strategy. Our strategic branding advice will serve as a blue print to enable your organization to be a market leader. 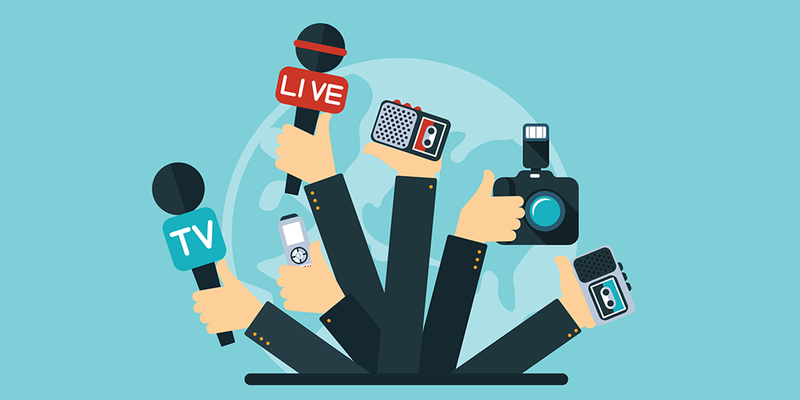 Our PR experts can help you to create your brand by networking with the Media. We aim at providing maximum profiling of clients in different media platforms. We provide unparallel content, editorial, reach and placements in online as well as in print media. We understand the need of hour, our team proficient at creating viral campaigns. We expertise in customizing digital PR campaign and create cost effective base in social networking sites. Our team is trained to manage entire event starting from planning to its execution. 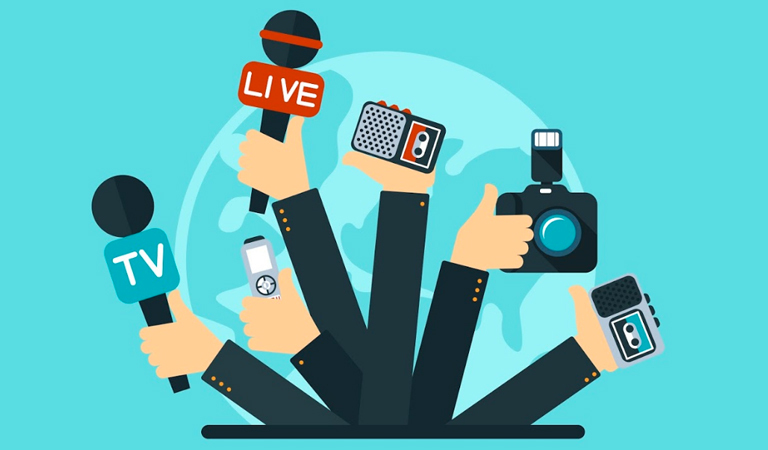 We help to identify media, provide post event evaluations, create content and drive traffic through different digital strategies to ensure event success. We focus on providing our clients with best PR advertisement and Branding Strategy.